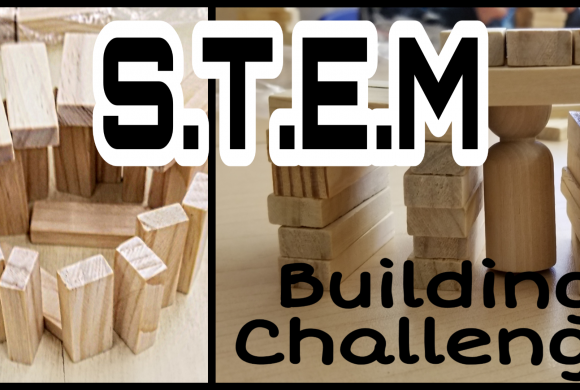 STEM challenges have become very popular in my classes. 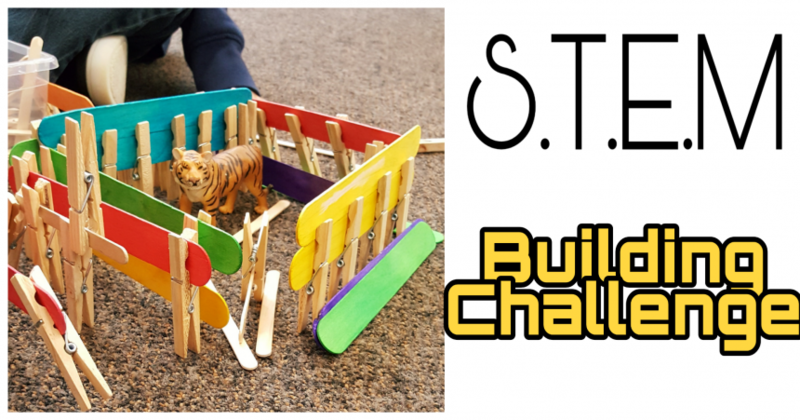 They are perfect for a hands-on activity that promotes creativity, trial and error, and perseverance. Today students had the chance to be architects and engineers. 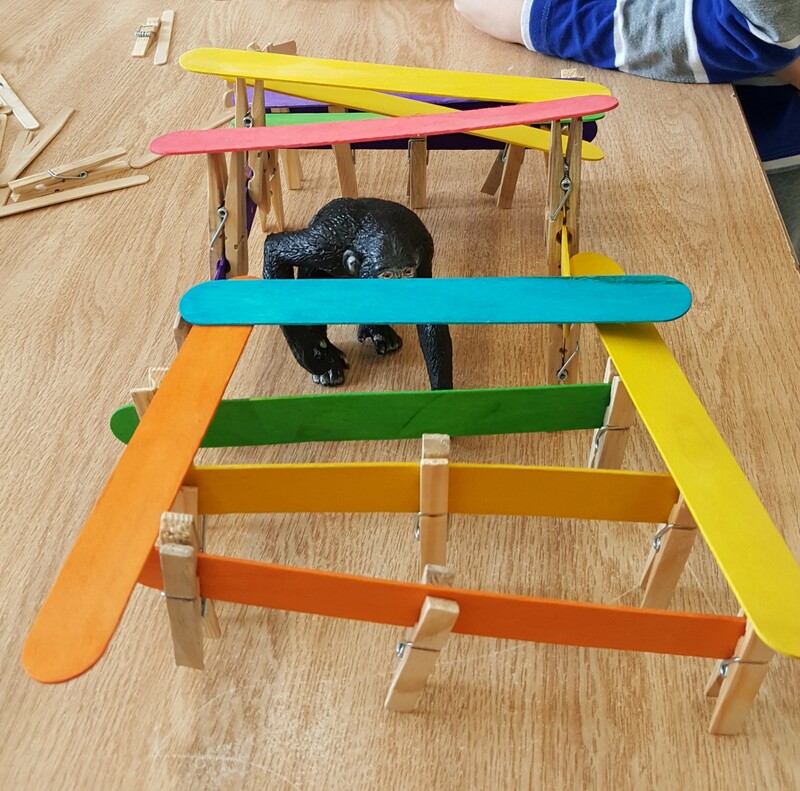 I challenged everyone to create a structure/home to keep an animal in. 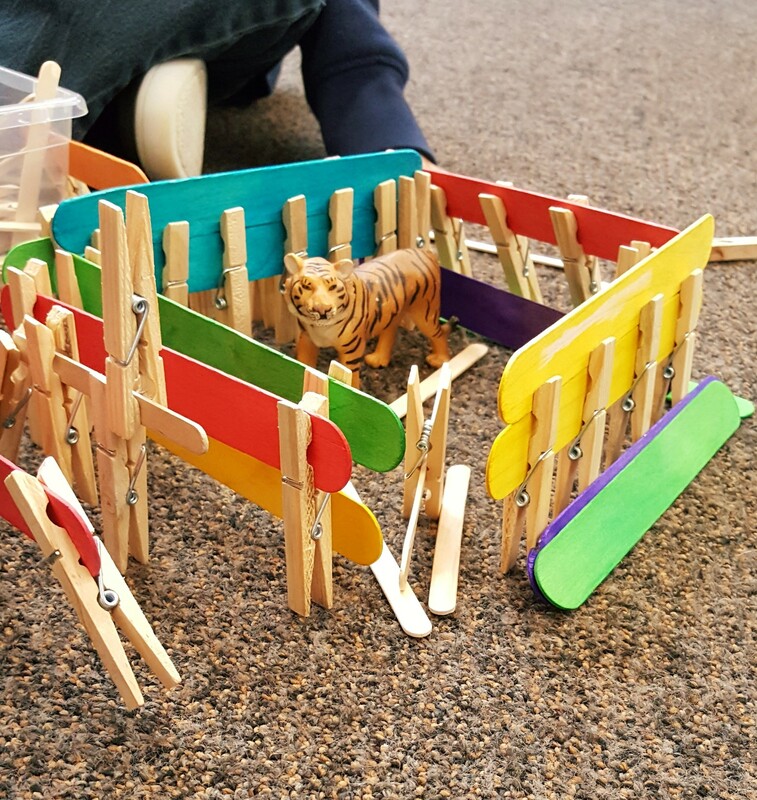 Small groups were given a bin with only clothes pins, popsicle sticks and larger tongue depressors. Then I gave each group a small animal critter. They had half an hour to do their stem challenge! When I give STEM challenges I typically give very little direction/instruction to students. I try not to guide their creations. Children have the freedom to create anything they imagine, but the challenge is structured because there is a goal/focus. In this case, it is to build a home for their animal. Depending on time, I sometimes give students time to draw/plan what they are wanting to create before they start building. 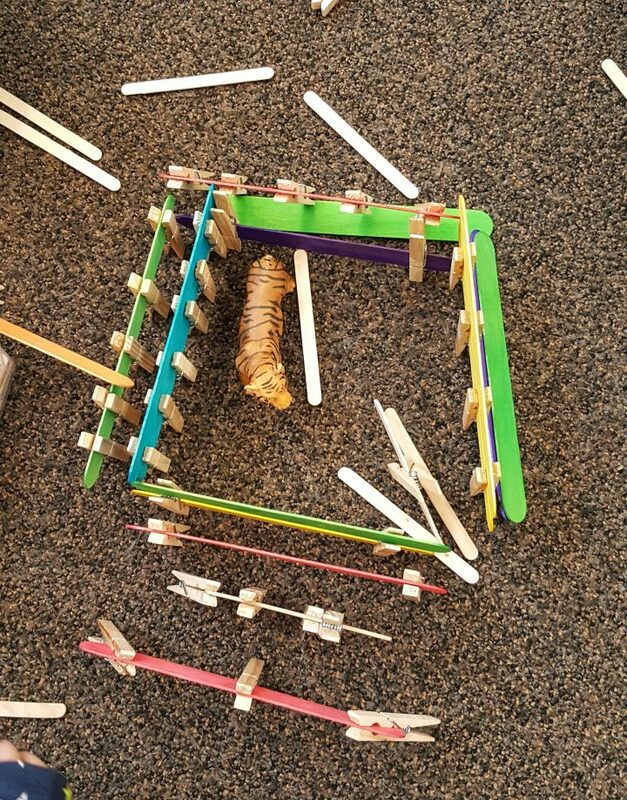 As students built, they explore the materials and find ways to make their structure stand. In the end, no two cages looked the same, but they were all successful in making their animal home. They tried many different ways to create the walls and some groups even had a roof on their structure. I was very proud of all of the beginner architects! 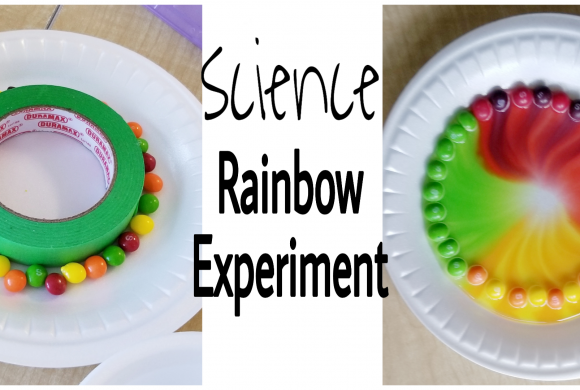 When preparing STEM for kids it doesn’t have to be complicated. Simple materials can lead to some of the best challenges! 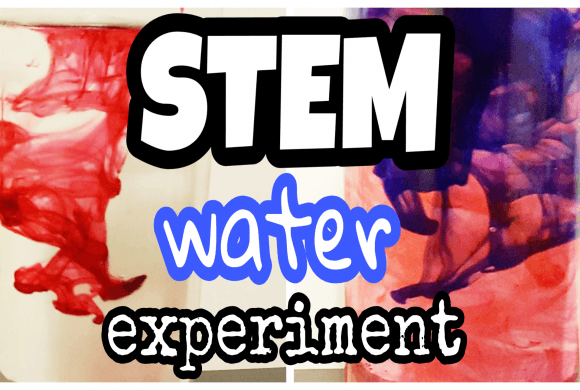 For more STEM ideas using similar materials, click here.